Saturday, May 11th 2019 – Native Plant Sale — “Bringing Nature Home”, celebrating our 23rd year! Don’t miss the fun! Join MAEscapes and the Penn State Master Gardeners as we celebrate our 23rd annual Native Plant Sale on Saturday May 11th at the York County Annex, 112 Pleasant Acres Rd, York, PA 17402. The event will be held from 8:30 a.m. to 2 p.m., Rain or Shine. Plant growers from around the region will offer a large selection of native plants for sale including trees and shrubs suited for our area and many hard-to-find plants. Heirloom vegetable seedlings and herbs will be offered for sale by The Horn Farm Center. Master Gardeners and MAEscapes experts will be on hand to answer your gardening questions and help you decide on the best plants for your needs. Returning this year, The Busy Bee will offer delicious breakfast and lunch items for sale. New this year, musical entertainment provided by Celtic Wood and Wires! Free Seminars: Pre-sale 8:00 a.m. “Our Favorite Things”. 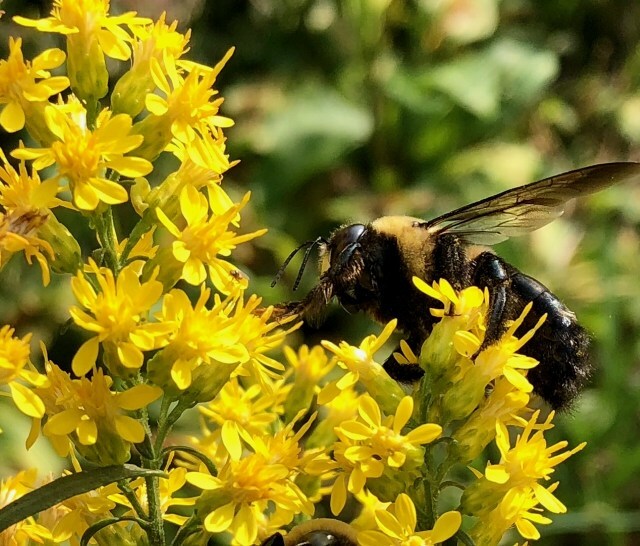 9:00 a.m. “Top Native Pollinator Plants “; 10:00 a.m. “Trees and Shrubs for Wildlife”; 10:45 a.m. “Planting Instructions”; 11:00 a.m. Creating Habitat for Butterflies”. Free Kids Activities: 8:45 a.m. to 1:45 p.m.
Free Guided Tours: 9:30 a.m. tour of the MAEscapes Demonstration Gardens; 11:30 a.m. tour of the Historic Trees Arboretum.